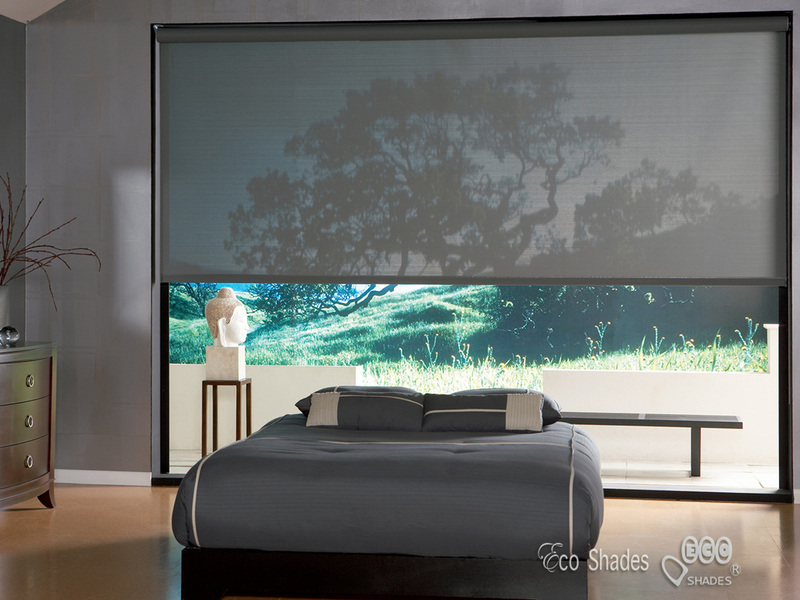 ​Roller shades are popular window coverings that use rollers to adjust covers. 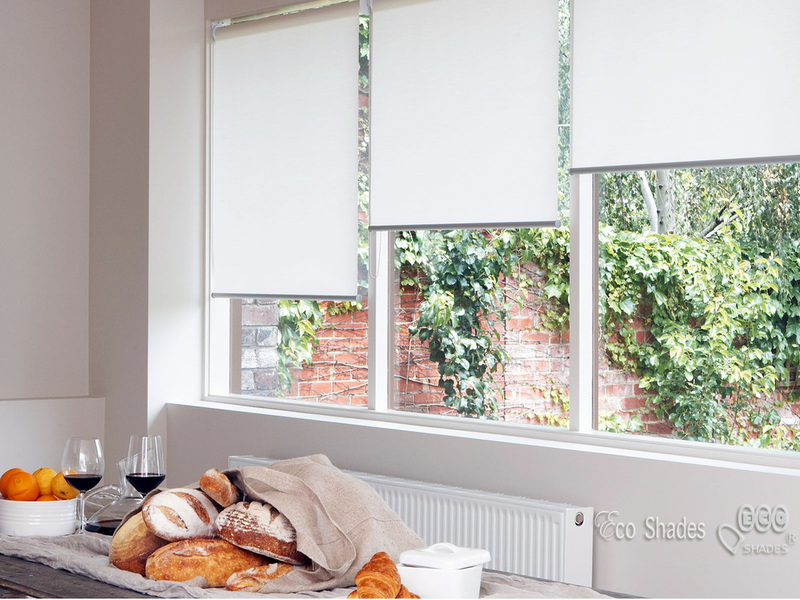 They are an elegant window treatment that often used in offices and that gives an elegant vibe to minimalist home interior. 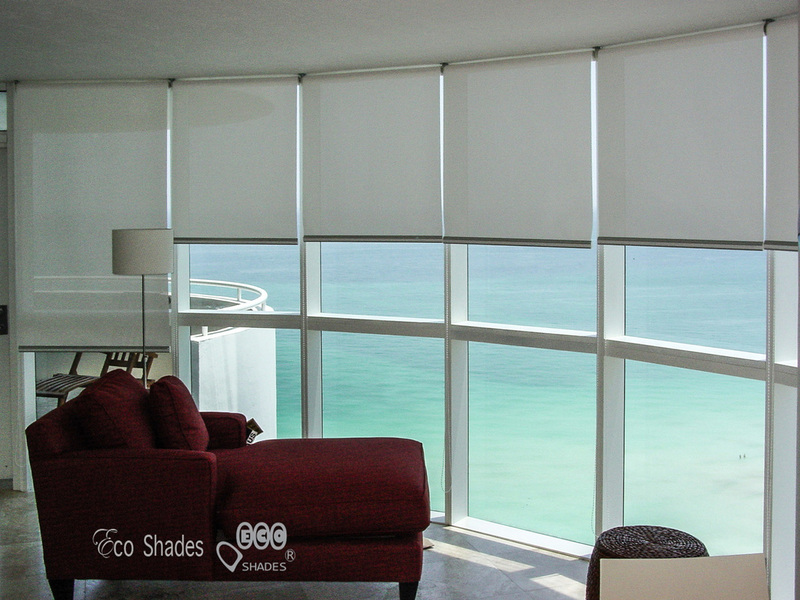 ​We, at Eco Shades, offer the best quality roller shades in Miami, Fort Lauderdale, West Palm Beach, Boca Raton, Weston, Davie, Aventura and many more areas in Florida. 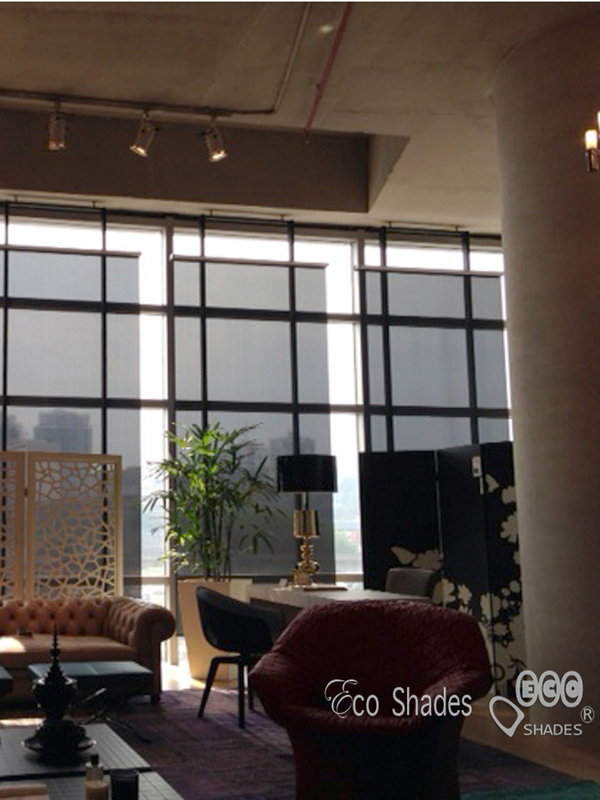 ​We have a wide variety of roller shades that are perfect fit to the interior of your home and office. We have sun screen fabrics and black out fabrics, among others. 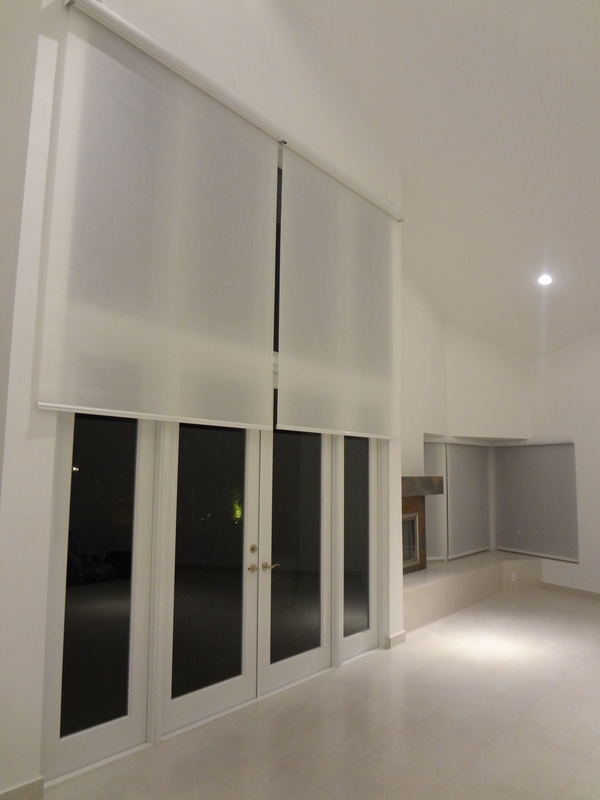 ​We also have highly skilled technicians that can install your chosen roller shades. 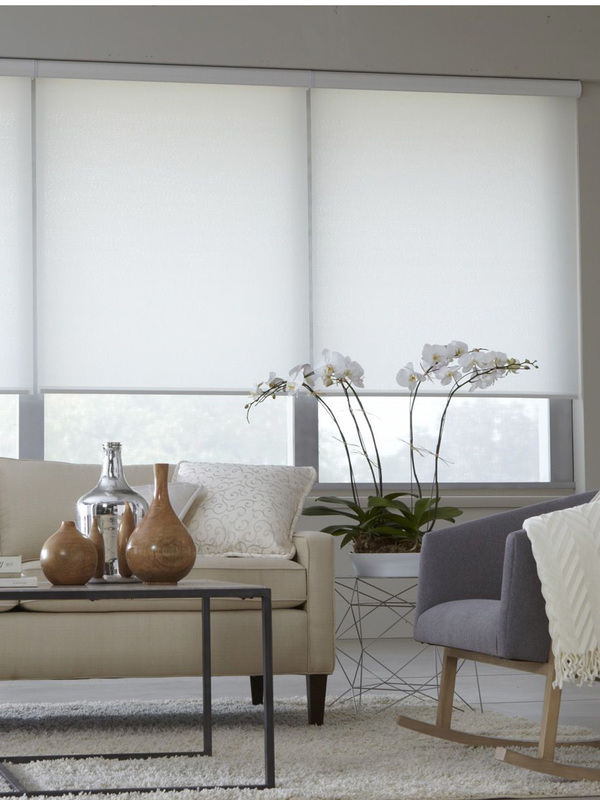 If you don’t know what kind or type of roller shades to get for your home or office, our window experts can help you pick the perfect one. 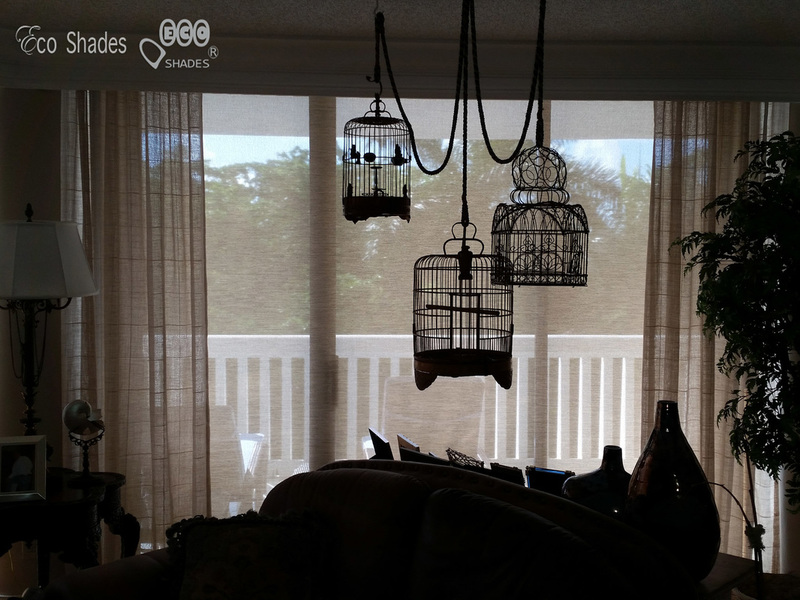 ​So if you are looking for the best roller shades in Miami, Fort Lauderdale, West Palm Beach, Boca Raton, Weston, Davie, Aventura and other areas in Florida, contact us at (561) 475-2914. 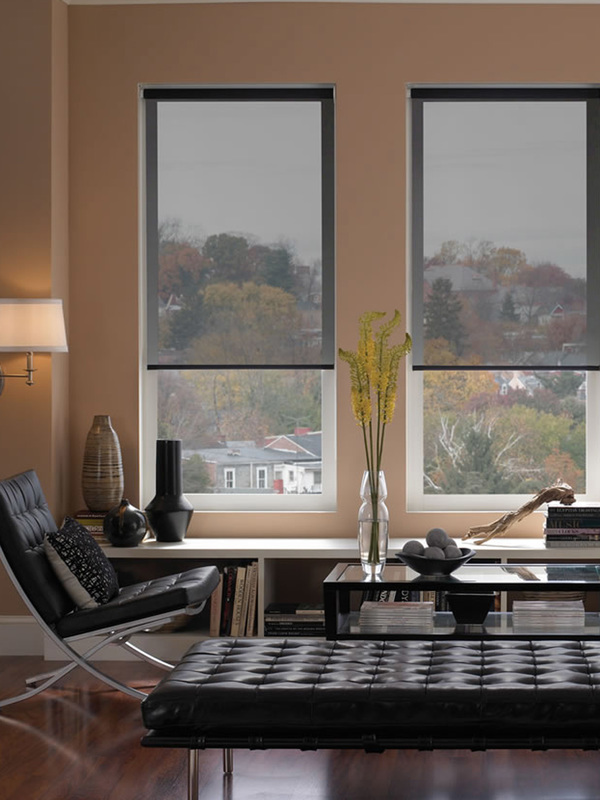 ​Talk to our window experts and get FREE In-Home Consultation and Estimate!